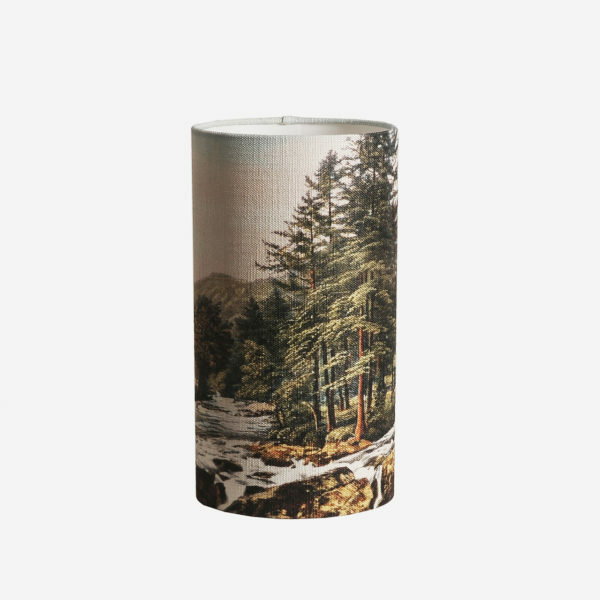 Bring the outdoors indoors with the creek scenery lampshade. 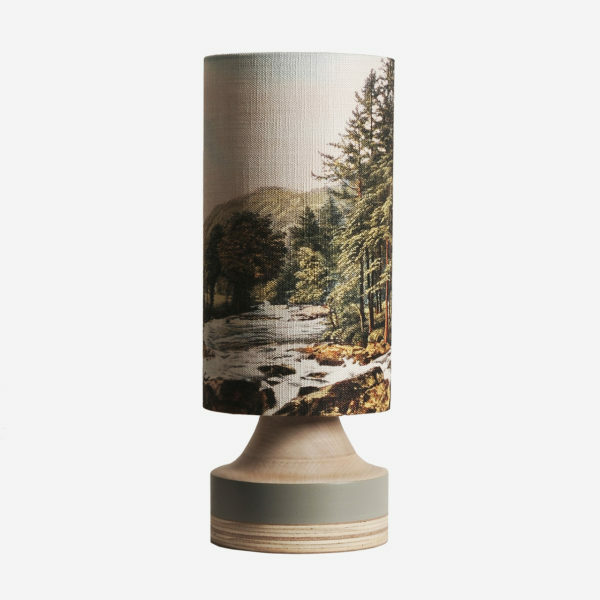 This striking linen lampshade with its green colour palette captures the beauty of nature. 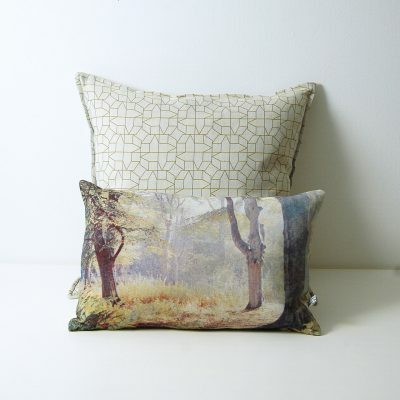 Combine it with plain linen sofas and the charming scenic cushions to create a modern country look. 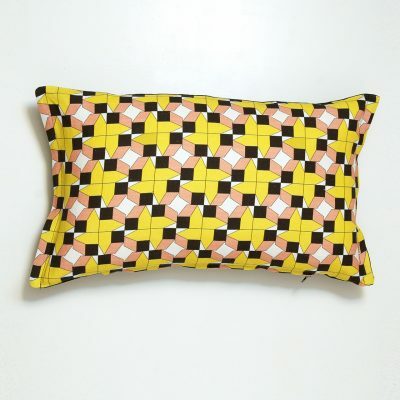 UNFORTUNATELY WE ARE NOT ABLE TO SHIP THIS ITEM OUTSIDE THE UK. 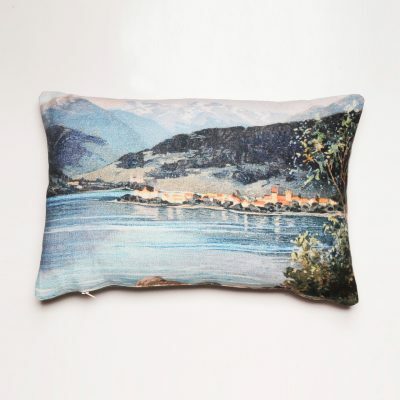 The new cushions feature idyllic sceneries such as bridges, creeks and skiing chalets and make a striking addition to any living room or bedroom Lovingly crafted from natural linens, the pattern in the front is digitally printed, and the back is made of natural plain linen. 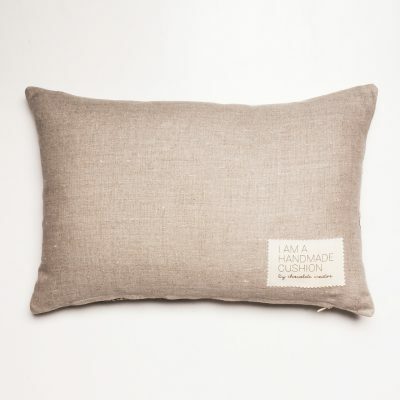 This sustainable product is handmade in the UK. 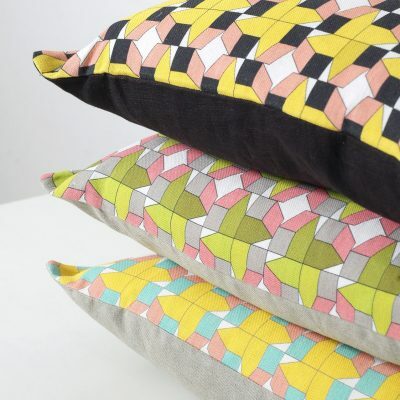 These geometric cushions feature a simple design with clean lines and a graphic print, based on a modern interpretation of traditional Spanish houses and their distinctive hydraulic tiles. 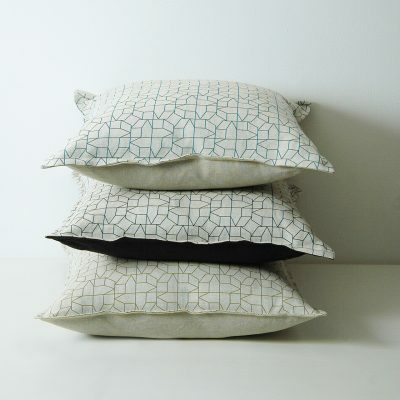 The mixed cotton and linen ‘casas’ cushions are perfect to curl up with and add a designer flair to your home. 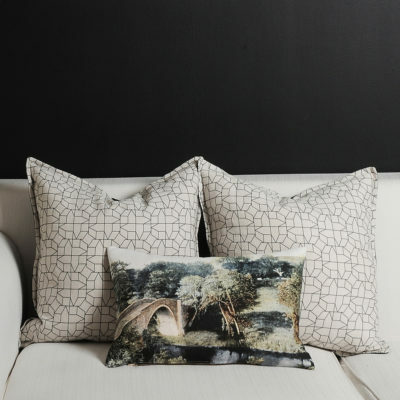 The simple design of this collection combines perfectly with the more intrinsic landscape illustrations of the scenery cushions. Materials: 100% linen and 290 micron thickness flame retardant PVC. 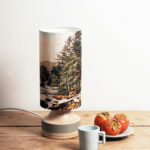 For use with energy saving bulbs up to a maximum 60W. The wooden base is not included. Postage and Packaging: The lampshades are carefully bound in bubble wrap and dispatched in strong cardboard boxes. 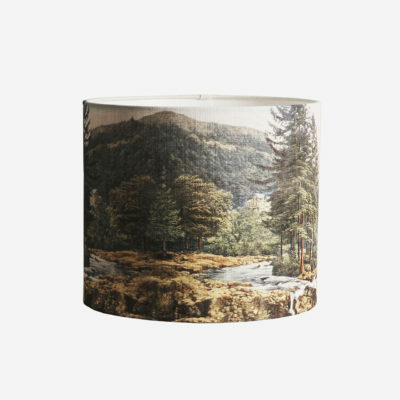 Please enquire about postage to countries outside the UK. 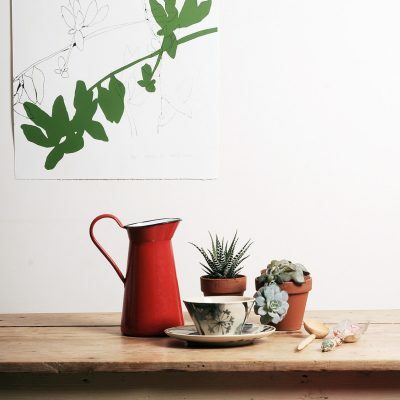 Hand screen printed by Margarita Lorenzo in South London. Each print is signed and numbered. Colour: black Edition: 25 Size: 50x70cm (20x28 inches) Materials: Fabriano Italian art paper, 300 grm, and water based inks. 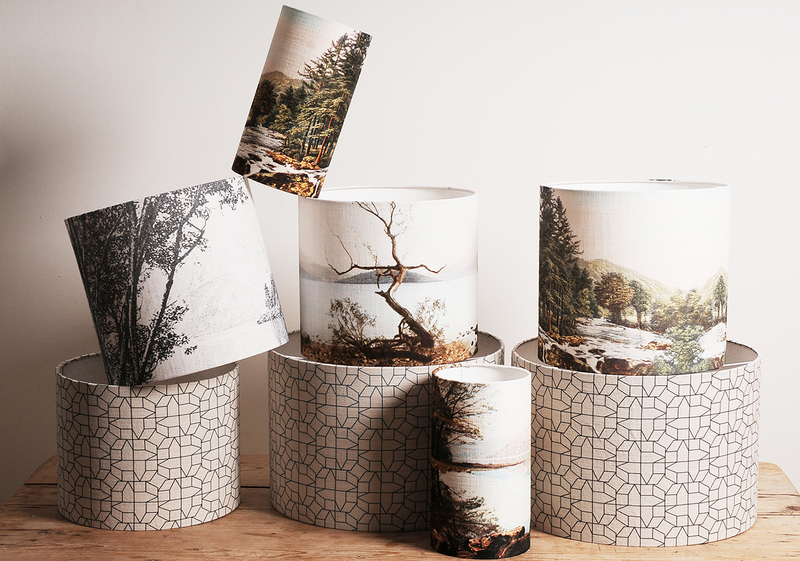 Packaging: The print will be rolled and packaged in a strong postal tube. 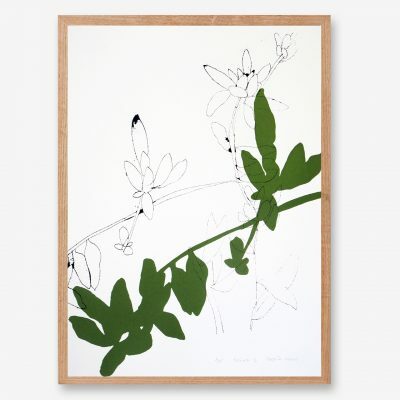 Once you have received the print, let it settle flat before you frame it. Sold unframed but it will fit many standard high street frames. 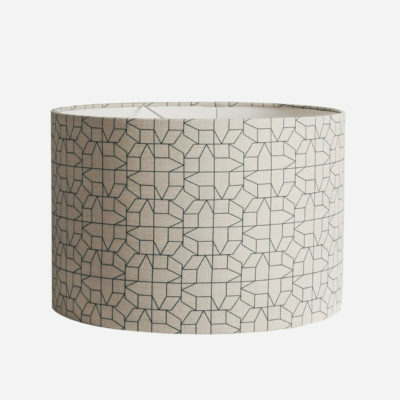 * Due to the nature of the hand printing process, each print may vary slightly from each other. * All copyright and other intellectual property rights in and relating to chocolate creative products are owned by Margarita Lorenzo. 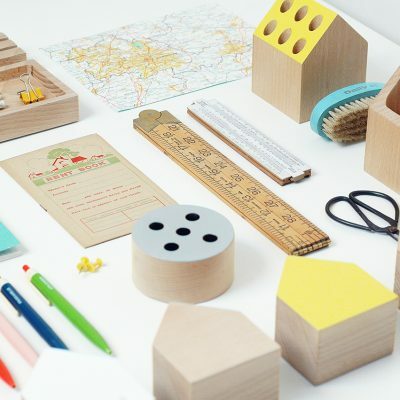 This wooden pencil holder has a playful design that will help you to keep your desk tidy, bringing beauty and functionality to your work space. 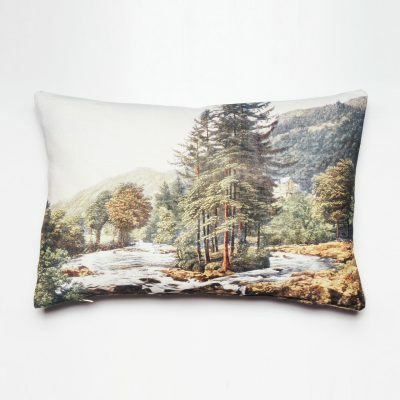 Ideal for pencils, pens, rulers and desk accessories. 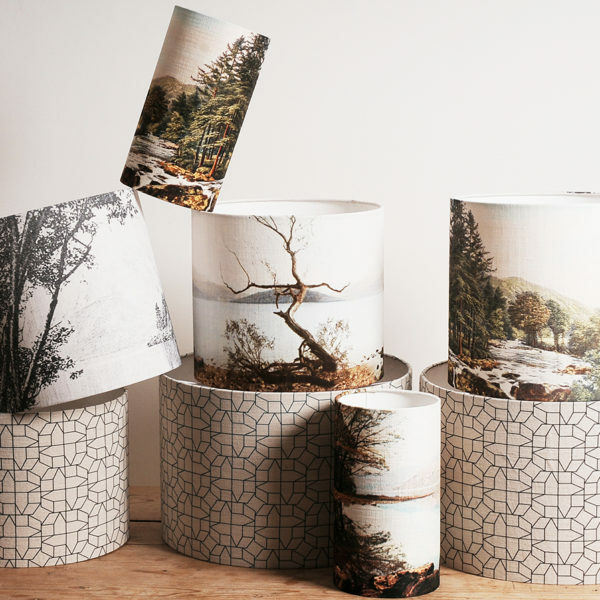 A stylish and practical solution for an organised desk. 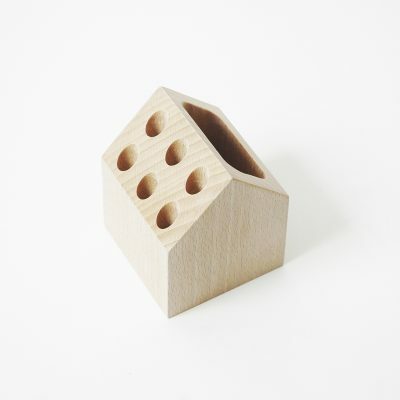 The pencil holder is lovingly crafted from beech wood - the nature of the handmade process and the different wood grains makes each piece unique.